Classifying your workers as employees or independent contractors can be quite the task for management and human resources. Making certain that individuals are appropriately classified is vitally important to ensure compliance with state and federal law, ensuring that administration is correctly managed (payroll, insurance, etc.) and fines for incorrect classification don’t hit your company. The Internal Revenue Service (IRS) has created a “20 Factor Test” which consists of 20 criteria used to determine if an individual qualifies as an independent contractor. The factors are used primarily to evaluate the right to control (e.g., who has control over the scope of work performed) as well as other aspects of the job such as scheduling and location. 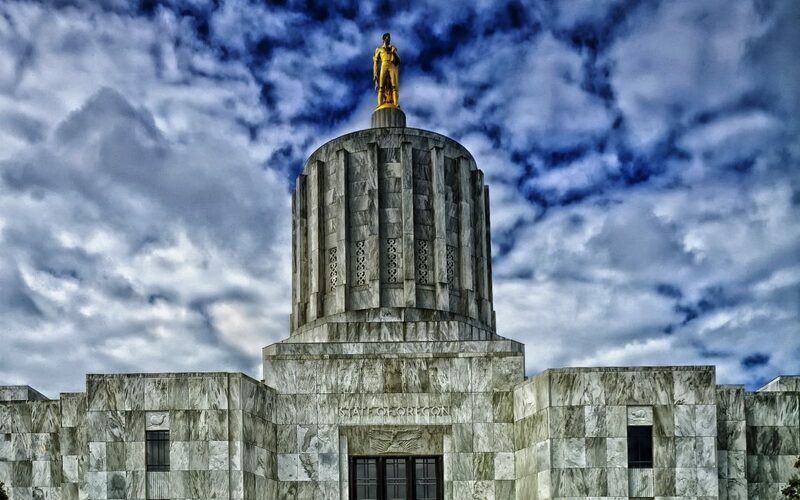 In the State of Oregon, a proposal has recently been made that would slightly modify how the state classifies an independent contractor versus an employee. Currently, a worker has to meet three out of the five requirements that the state has laid out in order to achieve an independent contractor status. The proposed bill would add to the current list of criteria language that would require that the individual does not perform the same type of work that employees of that organization already do. For example, a law firm specializing in family law and divorce would not be able to hire an attorney as an independent contractor to work on cases involving divorce. While this may seem like a very minor addition, this change could have a huge impact on how organizations classify their workers, including the reclassification of many individuals. Labor groups are largely in support of this bill, claiming that it will aid in the misclassification of individuals (those who are treated as independent contractors when they should be receiving the same benefits as employees, such as insurance benefits). However, many independent contractors believe that this could be hugely detrimental to their professional lives and careers. HRCentral will stay abreast of progress made regarding this bill and will keep our clients and colleagues updated with any developments that would significantly alter the classification of their workers.